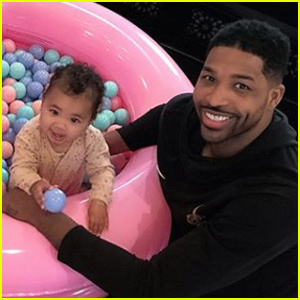 Khloe Kardashian is responding to a headline that claims that Tristan Thompson isn’t making any effort to see their daughter True, who turns one in April. 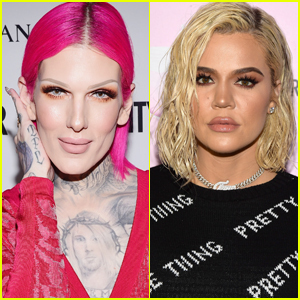 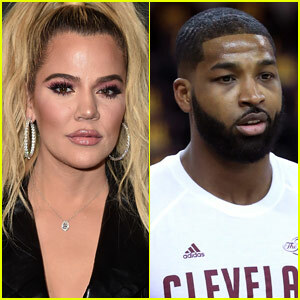 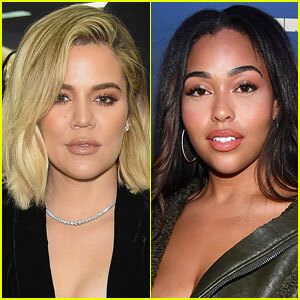 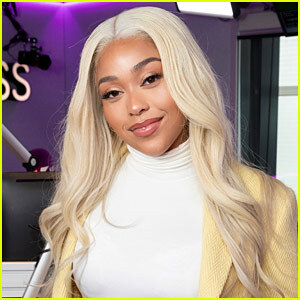 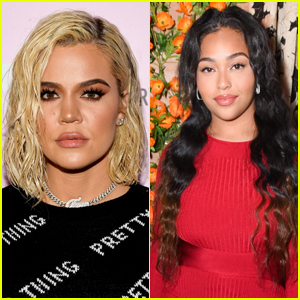 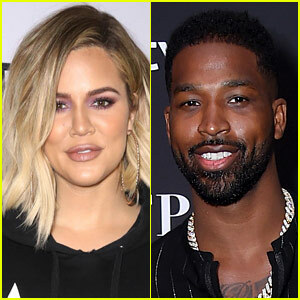 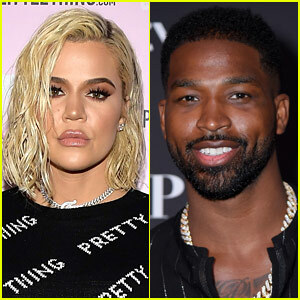 If you don’t know, Khloe broke up with Tristan after it was discovered that he was unfaithful with Kylie Jenner‘s best friend Jordyn Woods. 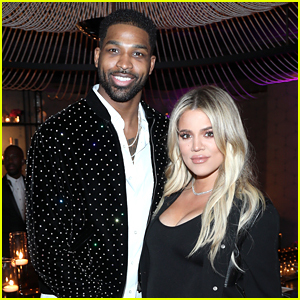 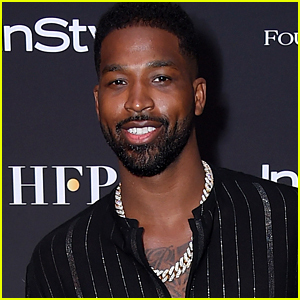 Is Tristan Thompson Dating the 'Mystery Woman' He's Been Seen With? 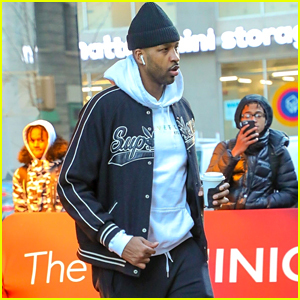 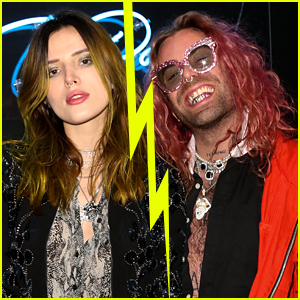 Tristan Thompson's New York City 'Mystery Woman' Revealed!